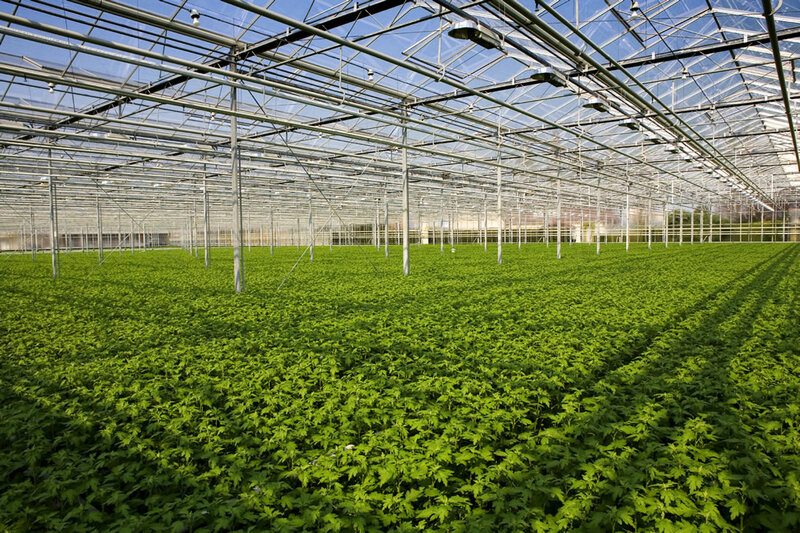 Whether it is greenhouse structures or berry farm channels, our engineering team will be happy to assist you with the development of a unique channel for your requirements. We also offer standard channels that may be a viable option to support your current requirements. Please submit your request below.